Sussex is a top-20* UK university that uses research-led teaching, a unique location and a strong sense of purpose to broaden its students' perspectives. Choose from over 500 undergraduate and postgraduate courses, taught by world-leading academics, and join our thriving student community. 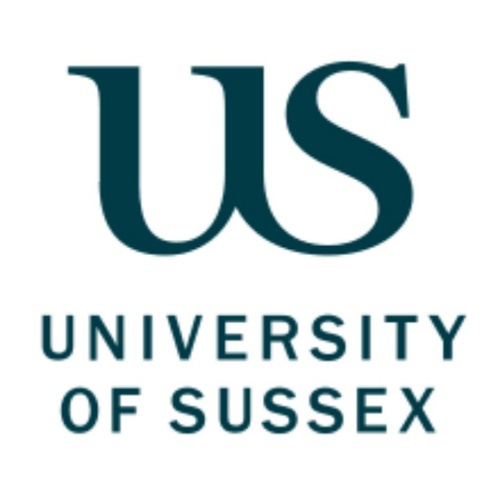 The Economics Department at the University of Sussex, UK is offering scholarship opportunities to Africans who are interested in pursuing a degree program at the Institution. This scholarship program includes the full payment of the overseas tuition fee and a maintenance grant of £10,000 but does not include travel expenses to and from the United Kingdom. Scholarship Value: The scholarship includes the full payment of the overseas tuition fee and a maintenance grant of £10,000 but does not include travel expenses to and from the United Kingdom. *have completed their bachelors degree program. *have been offered and accepted a place on either the Development Economics MSc or Economics MSc to start in September 2018. In order to be considered for this Scholarship, you must have been offered and accepted a place on either the Development Economics MSc or Economics MSc to start in September 2018.